Sometimes there’s nothing better than a nice warm bowl of your homemade pasta. 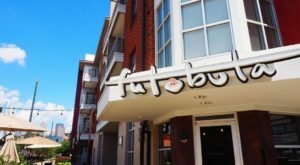 Lucky for us, Charlotte has some of the most amazing, truly authentic Italian restaurants around! No matter what you’re craving, from spaghetti and meatballs to fettuccine alfredo, we have the Italian restaurant for you. Give these a try the next time you’re in the mood for a delicious, hearty bowl of noodles! Mama Ricotta's is an amazing little Italian restaurant that serves traditional-style pasta and authentic New Haven-style pizza. 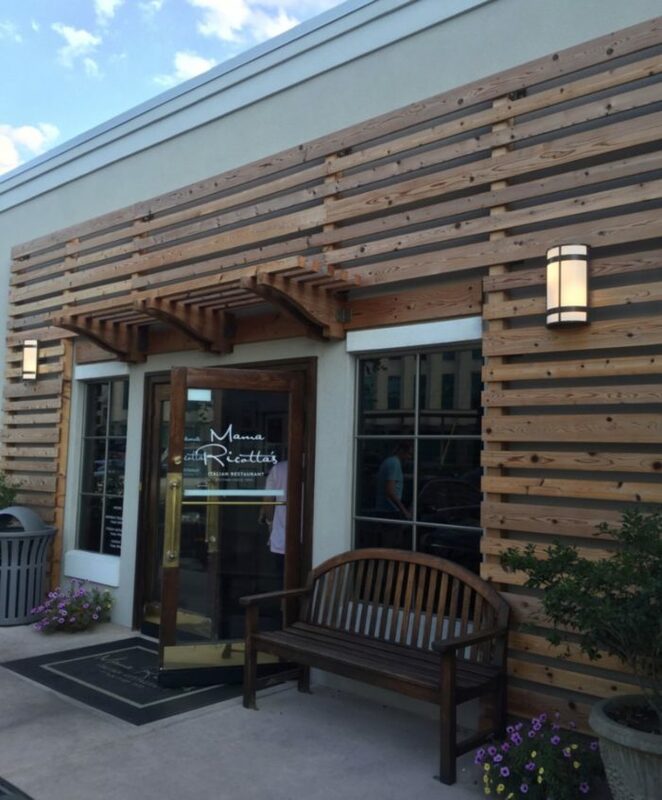 Serving Charlotteans since 1992, Mama Ricotta's is a great place to dine in or take out. 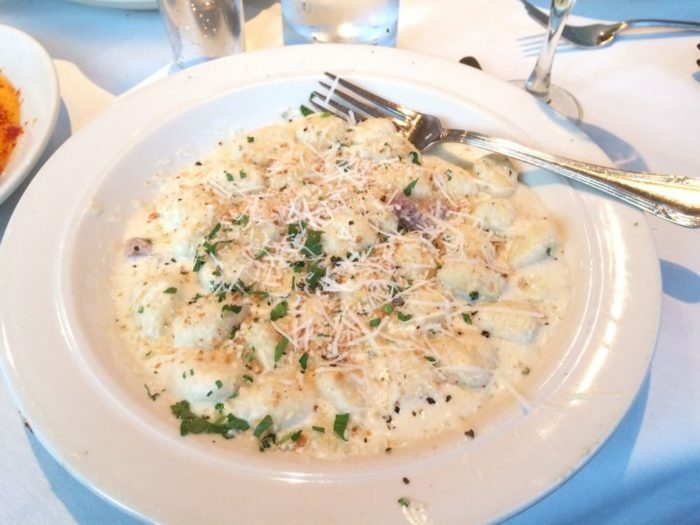 From Cheese Ravioli to Penne ala Vodka, this place has the pasta dish for you and is guaranteed to leave you feeling satisfied. 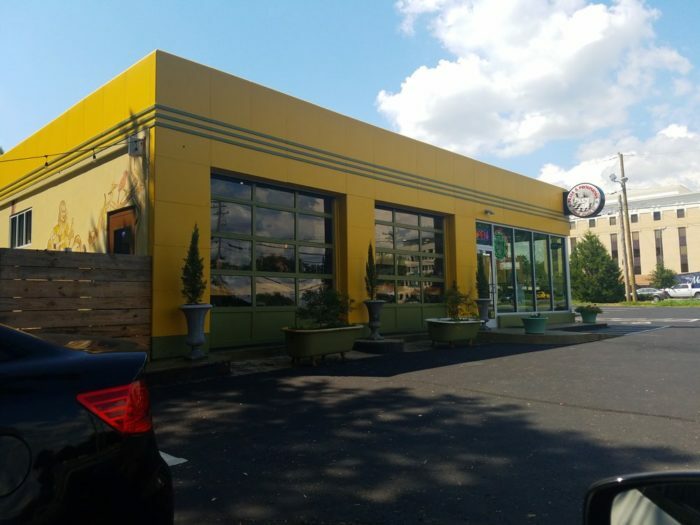 Owner Frank Scibelli is one of the most famous restaurateurs in the Charlotte area, and if you haven't eaten at one of his restaurants yet, this is the one to hit. 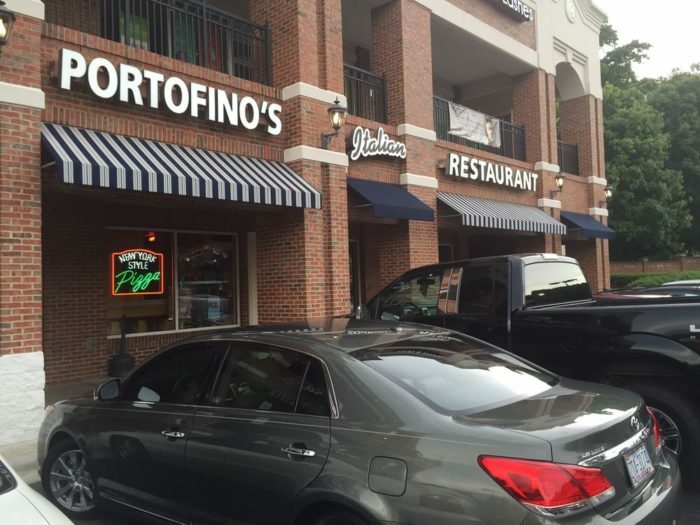 Portofino's is a family-style Italian restaurant that is a staple in the QC. 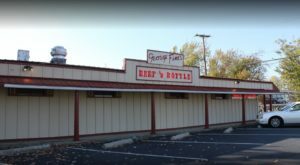 This restaurant was opened by two childhood friends, and when you walk in, you'll immediately feel like family. 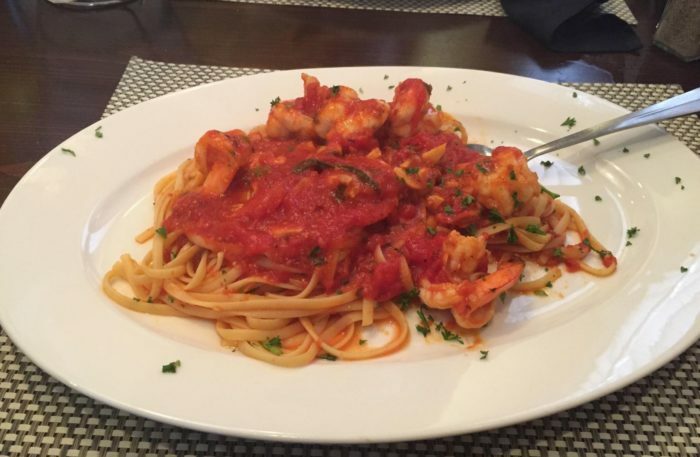 Portofino's specializes in amazing pastas, pizzas, and authentic Italian dishes. Each meal comes with Italian bread and a salad, and entrees range from Veal Parmigiana to Chicken Sorrento to Zuppa di Pesce. 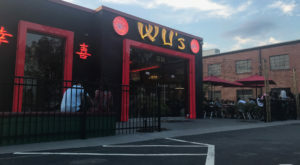 With multiple locations in Charlotte, it's easy to have dinner at this Charlotte hot spot. Pasta & Provisions is a unique Charlotte market that sells the best homemade pasta and sauces. Shoppers can buy pastas to take home, or get a serving from the counter to eat in the store. 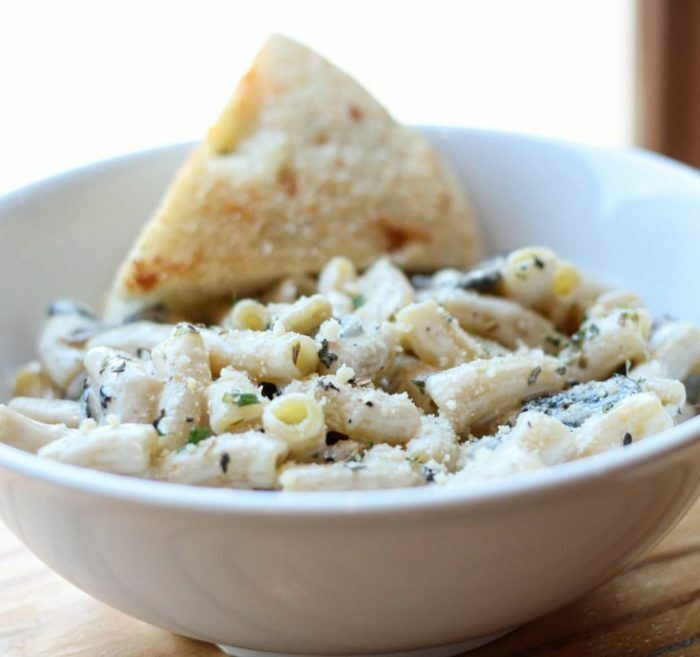 No matter what you're in the mood for, Pasta & Provisions has it all. Handmade pasta, wine, homemade sauces, and deli sandwiches - this little shop is a dream for those who love Italian food. 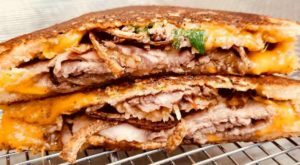 Stop by on your way home from work to pick up the most delicious home cooked meal, or spend Saturday shopping for ingredients for your weekly dinners. Either way, you'll love the experience. Stagioni is an upscale Italian eatery located on Providence Road. 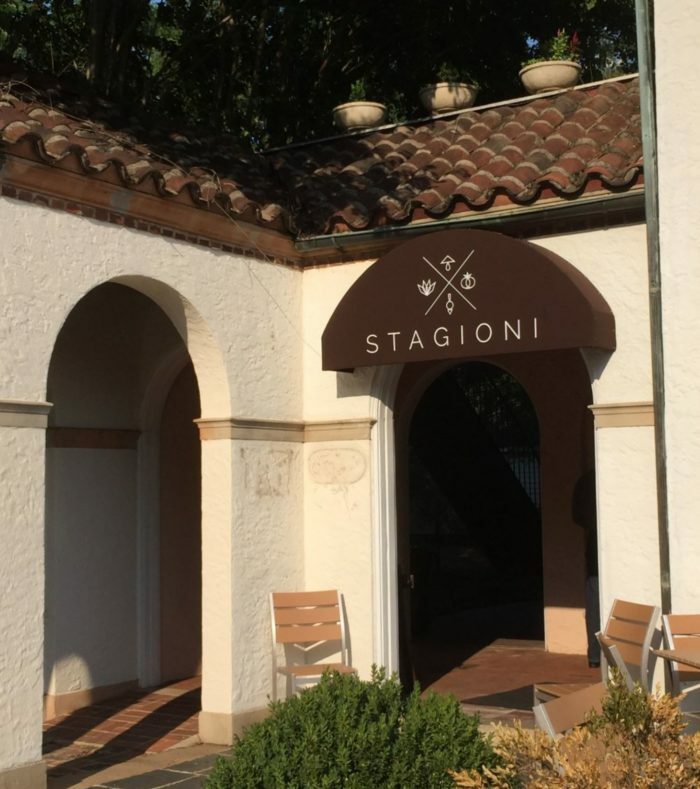 Set in a building modeled after a beautiful Italian villa, this restaurant is a great date spot, or place to celebrate a special family occasion. Featuring many high-end dishes, wines, and desserts, this restaurant will make you feel like you're dining in Italy instead of actually in the Queen City. The L.I. Cheese Squash Cavatelli is a great first course followed by the Chicken Parmigiana or the Pesce Fresco. No matter what the occasion, spend it here and you won't be disappointed. 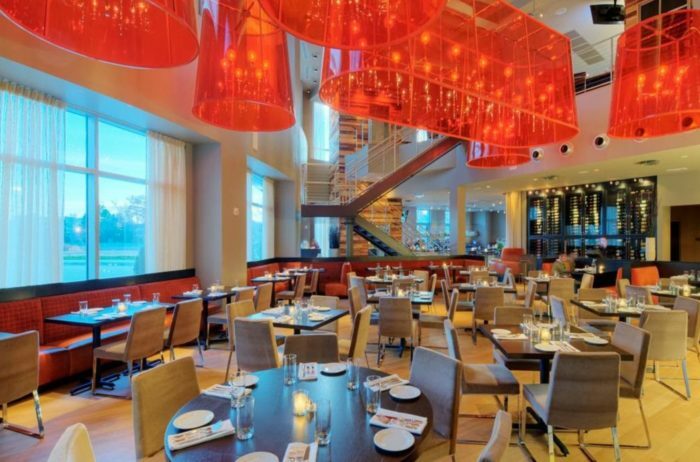 Vivace is a modern, contemporary restaurant located in Midtown at the Charlotte Metropolitan. 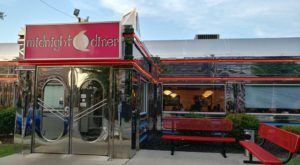 With a great outdoor patio and a view of the skyline, this is a fantastic place to grab brunch, lunch, or dinner, and enjoy amazing food and beverages with friends. 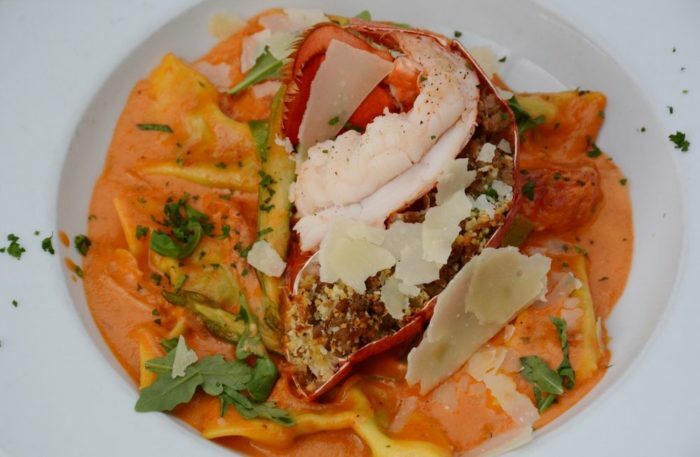 Vivace has a great selection of pasta, meat, and seafood. 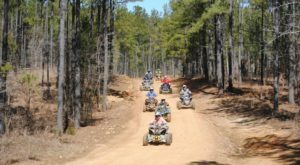 Every Sunday, they feature an awesome brunch menu where you can select three courses and enjoy all the bottomless mimosas and Bloody Marys you can handle. 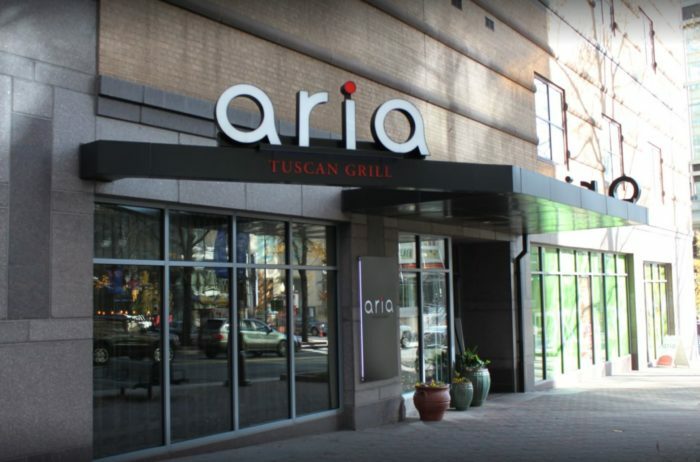 Aria Tuscan Grill is a beautiful restaurant located in Uptown Charlotte. Sophisticated and classy, this is a great place to enjoy a dinner before a show or a night out on the town. The dinner menu consists of sharing plates, Antipasti, Insalata, family-style dinners, pizzas, and more. 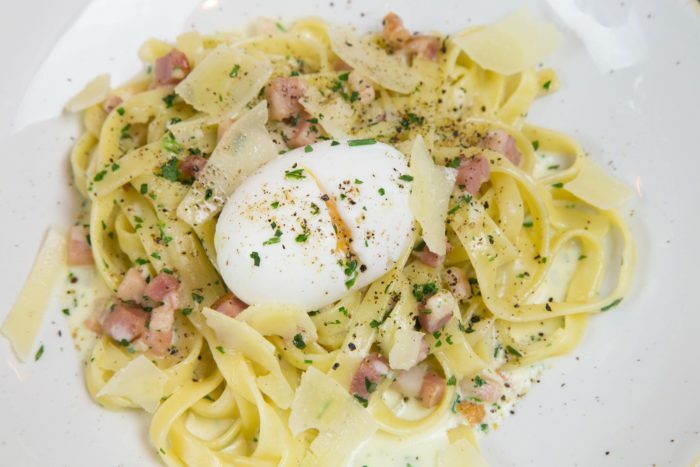 As for pastas, the Fettuccine Carbonara is one of our favorites. Egg noodles topped with pancetta, a soft boiled egg, parmigiano, and cracked black pepper - this dish will melt in your mouth and be one of the best you've ever tasted. Luciano's is a tasty Italian spot in the heart of the trendy Southend neighborhood. 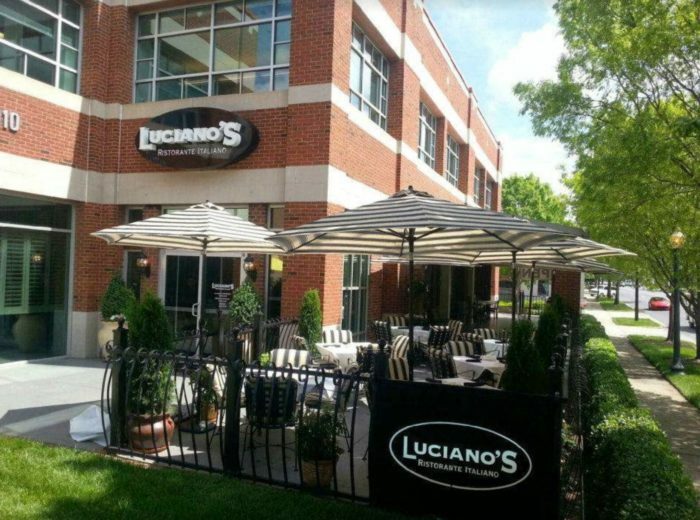 Luciano's has a great outdoor patio that is perfect for enjoying amazing pasta with while sipping your favorite Italian wine. Start with a fresh Caprese salad, followed by tortellini filled with spinach, sheep's milk, and ricotta cheese. If you're feeling like something heavier, try the Steak and Lobster which is an 8 oz. filet mignon with a 6 oz. lobster tail, potatoes gratin, heirloom carrots, and French green beans. Absolutely scrumptious, without a doubt! Dolce Ristorante is one you might pass by without even knowing it's one of the best Italian restaurants in town. Their pasta is homemade and their cocktails are perfectly crafted. 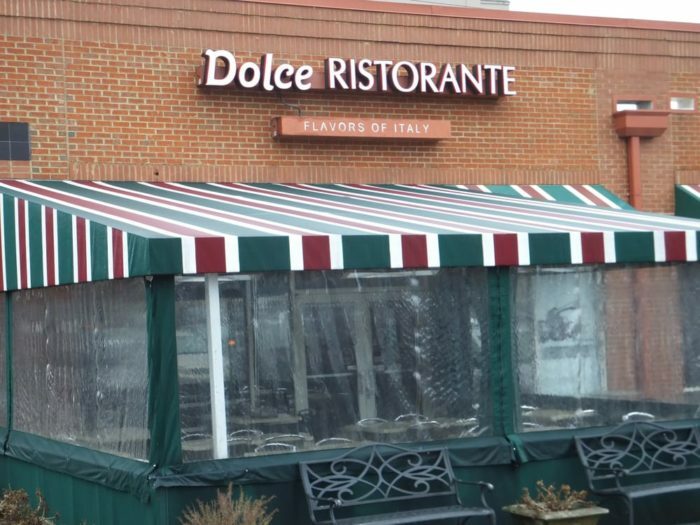 Not only does Dolce offer amazing dishes for you to enjoy when you dine in, but they also host regular cooking classes where you can learn how to make your favorite Italian dishes at home. 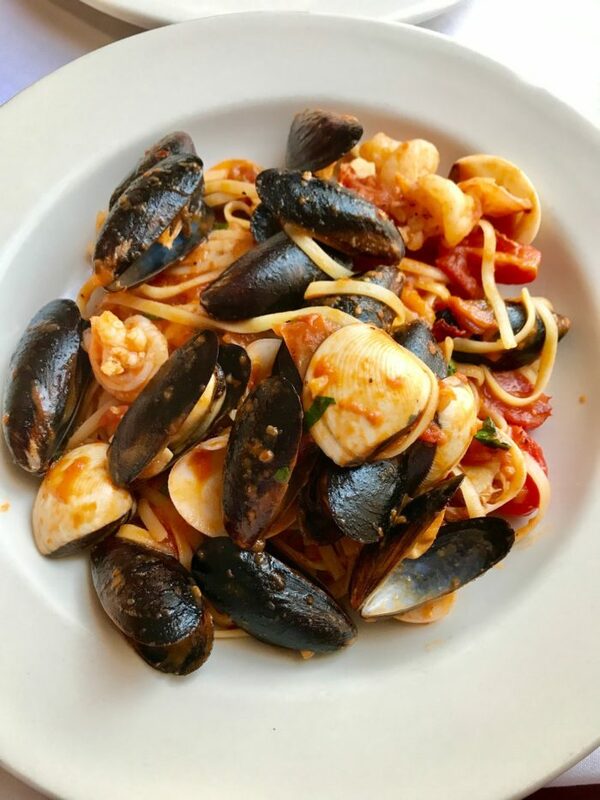 The seafood here is outstanding, so when you visit, be sure to try the Scogliera linguine with mussels, shrimp, calamari, and clams, all in a spicy tomato sauce that is an amazing blend of flavors. 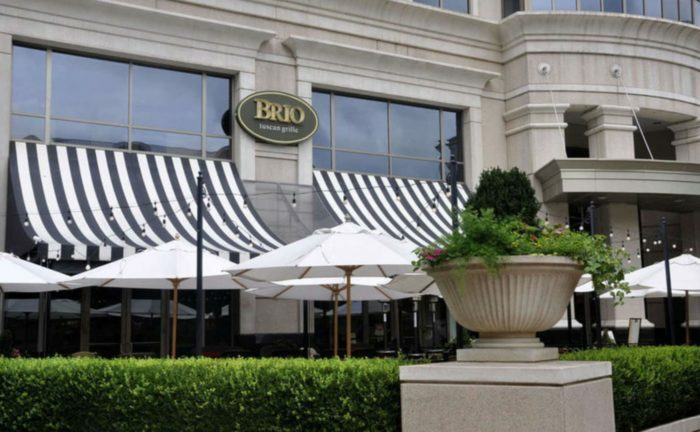 Brio Coastal Bar and Kitchen is a Tuscan-inspired restaurant with delicious grilled fare and pasta. 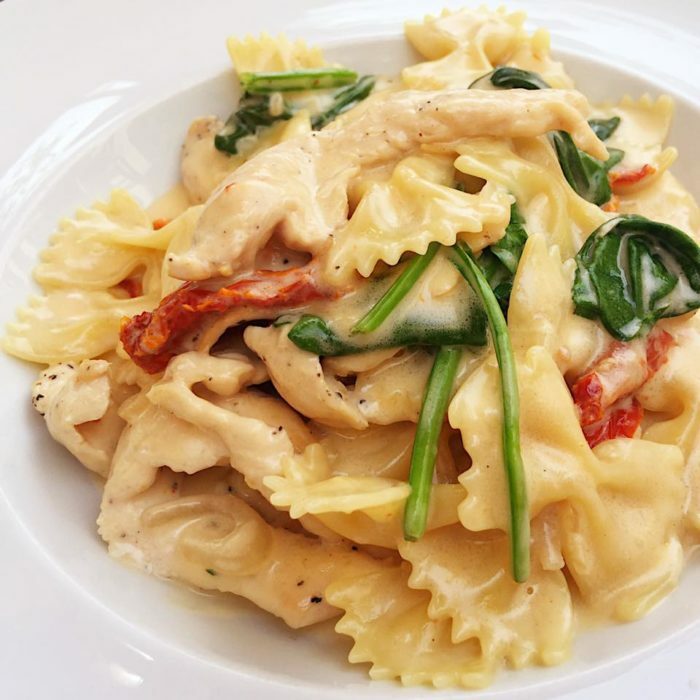 Pair a soup or salad with your favorite made-to-order pasta dishes for an awesome Italian meal. 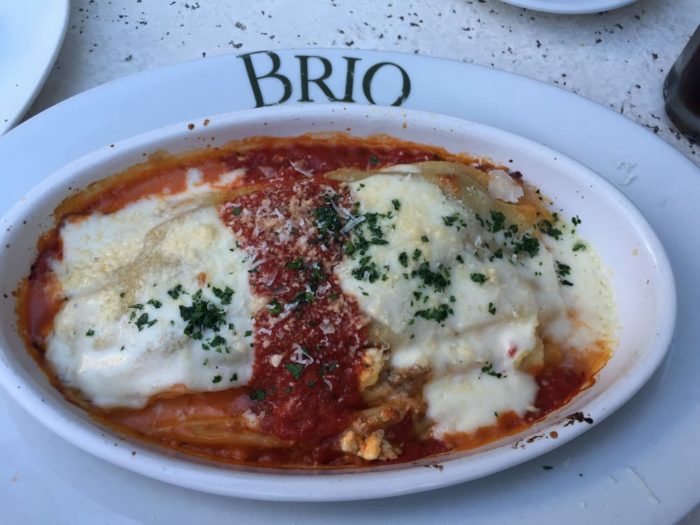 The Brio Lasagna is one of the best lasagnas in town, made with fresh sauce, creamy cheese and the best spices. Also try the Bruschetta as an appetizer - you'll love it and want to go back for more. 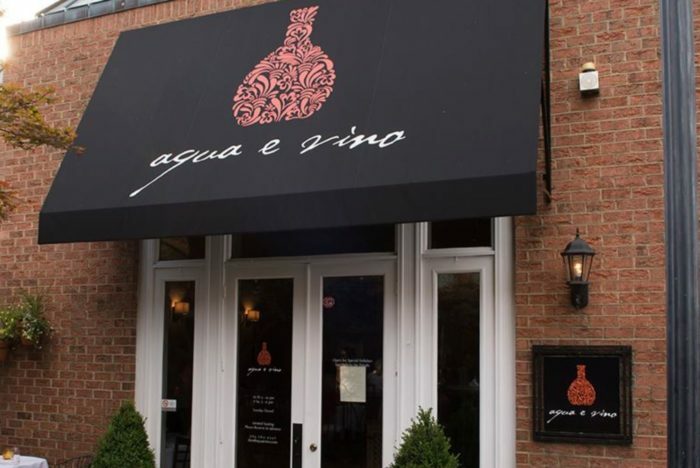 Aqua e Vino is a restaurant inspired by the tastes of Northern Italy brought to Charlotte's South Park neighborhood. Aqua e Vino features a new menu each day that is full of freshly prepared pastas and Italian dishes. This place also has great weekly specials for those who want to make an Italian meal a regular occurrence. 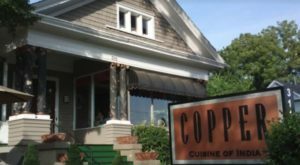 Every Tuesday, they offer a three-course meal for only $40, and every Wednesday, there is a family-style dinner that is a great option if you don't feel like cooking. 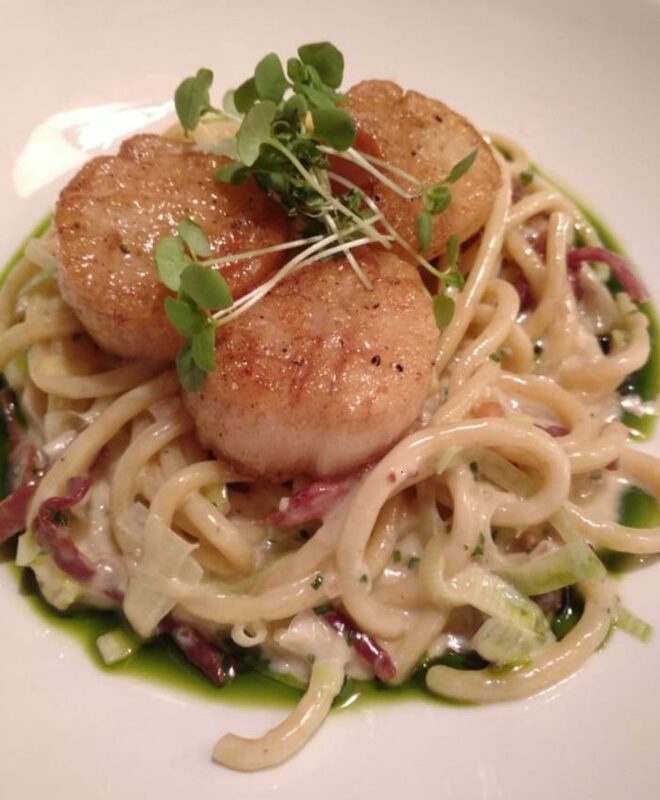 Toscana Ristorante & Bar is one of Charlotte's top rated Italian restaurants by Zagat. 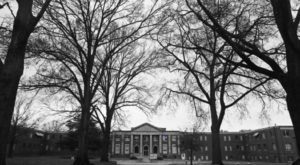 Located in South Park, this charming Italian spot is a great place to visit after a day of shopping or for a nice dinner out. 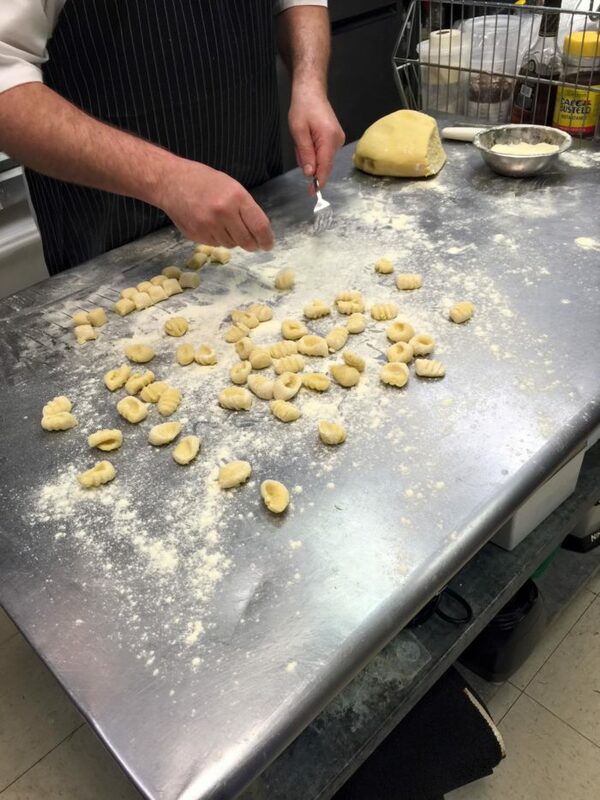 Toscana's menu consists of homemade pastas, from bowtie to gnocchi, as well as lasagna, ravioli, and spaghetti. 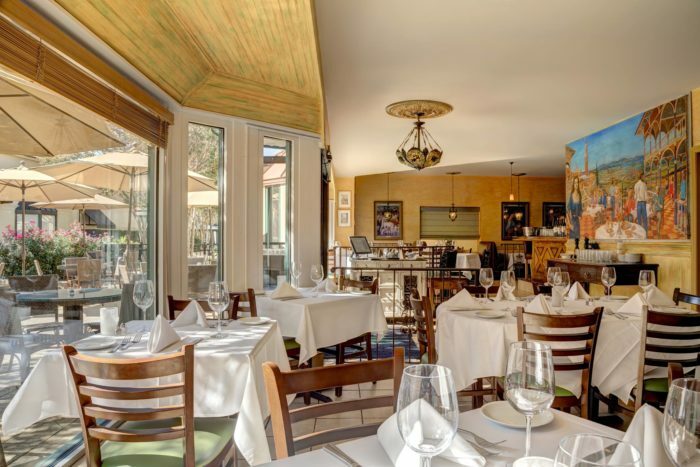 Make a date for Toscana's outdoor patio or inside their amazing dining room. Either way, you'll love the atmosphere and the food. 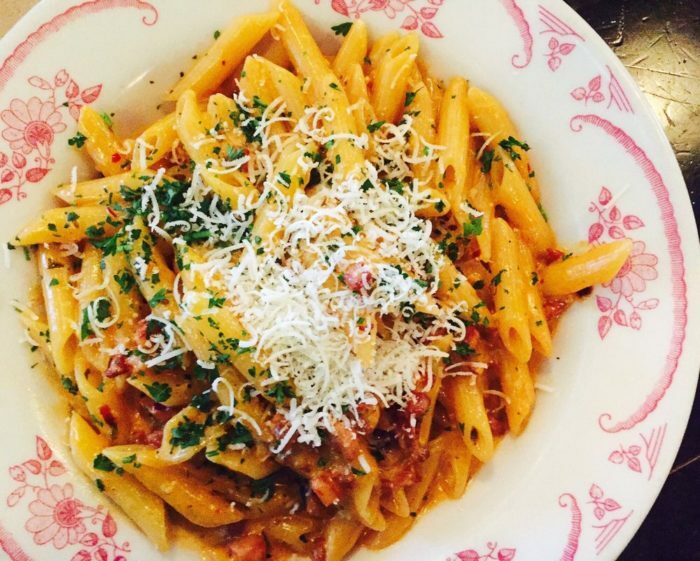 Where’s your favorite pasta in the QC? Tell us in the comments!